"I called Thursday afternoon, they were here first thing Friday morning. They got our septic pumped out and even went above an..."
"I called Thursday afternoon, they were here first thing Friday morning. 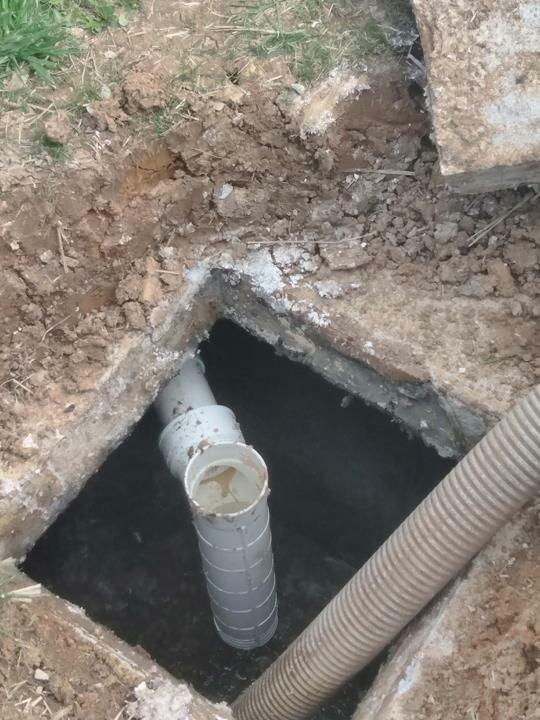 They got our septic pumped out and even went above and beyond and cleaned out our separate pump used for our home business. Very satisfied with their service!" "These guys were wonderful! You can't go wrong - on time, quick, so very nice and no additional charges. They do what they say. Thank you Mr. Jones! You are the best!!!" 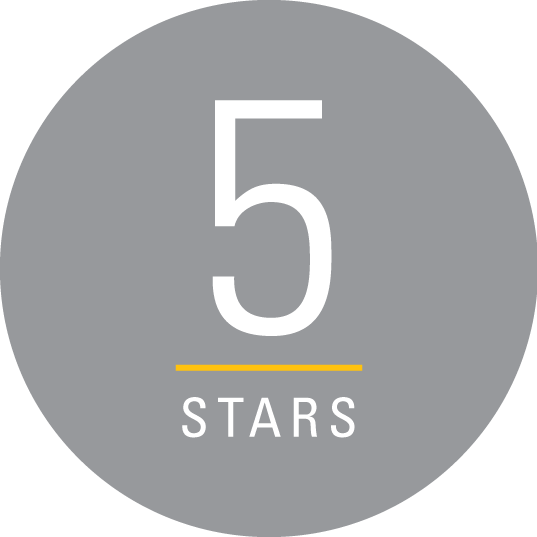 "Happy with their visit, they were prompt, honest, and provided me with additional info about my system to help it work properly. They will be my first call next time service is needed, thanks!" 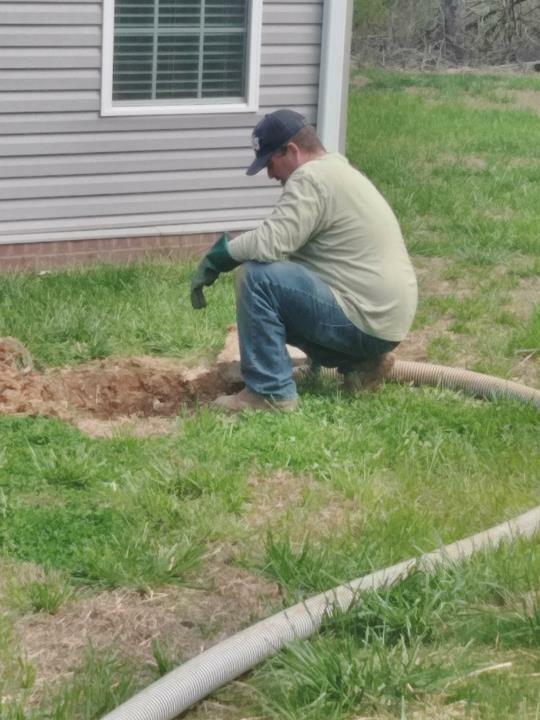 "We have had some septic issues this week, and it finally came to a point of no return. 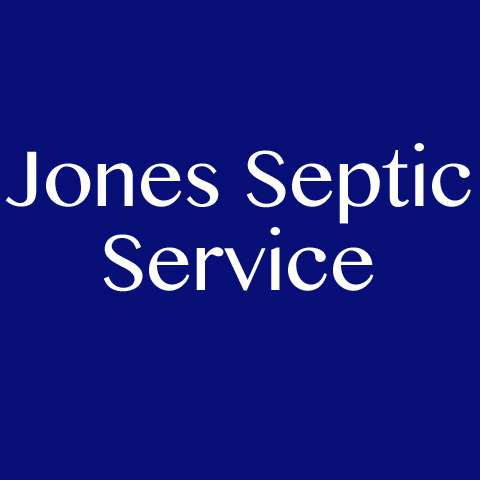 I called Jones Septic Service yesterda..."
"We have had some septic issues this week, and it finally came to a point of no return. 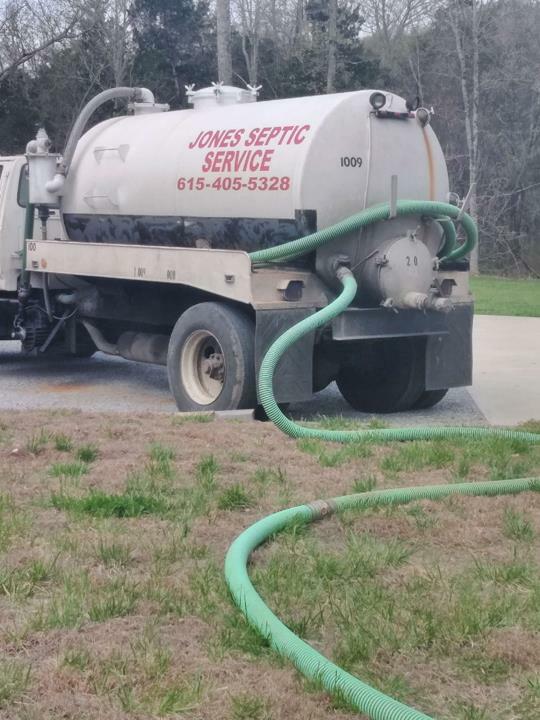 I called Jones Septic Service yesterday, on a Saturday. He said he could come Monday, and asked what it was doing. I explained, He said he doesn't normally work on Sundays because of church. This man selflessly came out today, without his helper, and took care of it for us. He was efficient, worked hard, and cleaned up after himself. Highly recommend David Jones!" "Thanks, for the information you gave us." "Best septic service in the area. Friendly and fast service. They care about their customer service. They fit us in their schedule the same day because they knew we had an emergency. Thanks!" "Fast friendly service and the lowest price around!!! Called several septic companies and all said it would be a week or more. They came the same day because they knew it was an emergency!" "Best price and fastest service around. Highly recommend and will definitely call again when needed!" 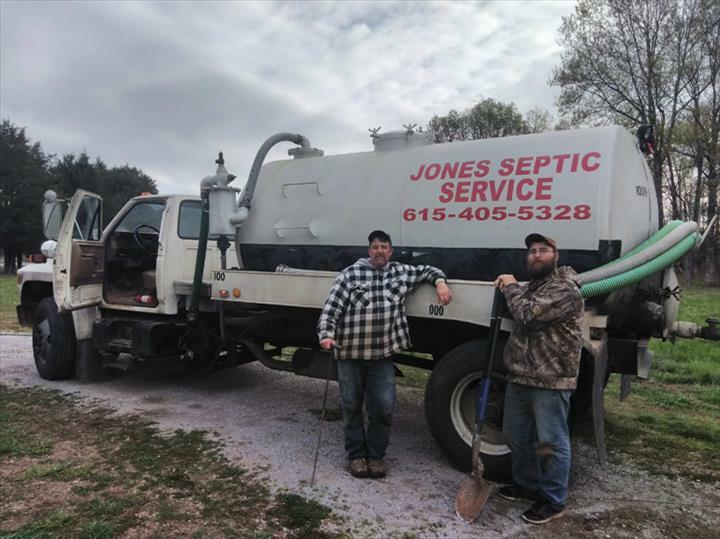 Jones Septic Service, in Rockvale, TN, is the area's premier septic tanks and systems specialist serving Murfreesboro, Rockvale, Rutherford, Marshall, Williamson and Bedford counties since 1985. 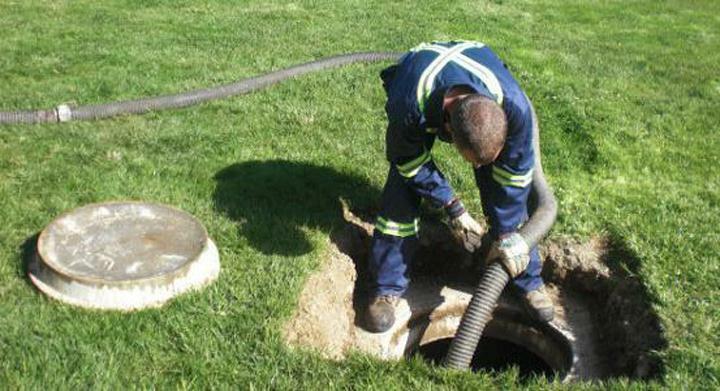 We offer septic pumping, septic system cleaning, septic tank pumping and more. 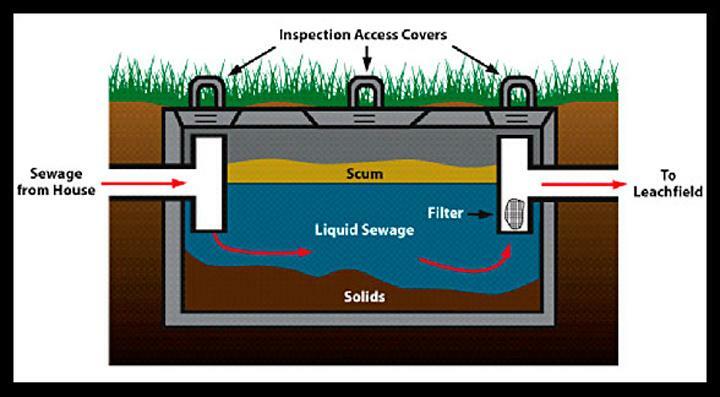 For all your septic tanks and systems needs, contact Jones Septic Service in Rockvale.